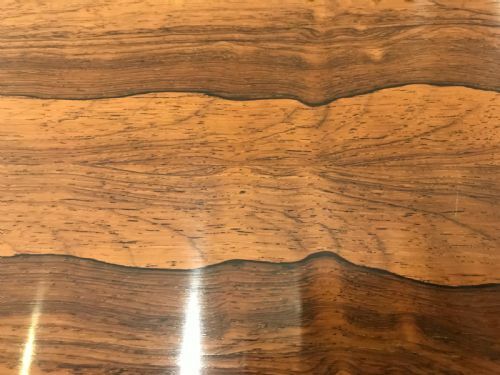 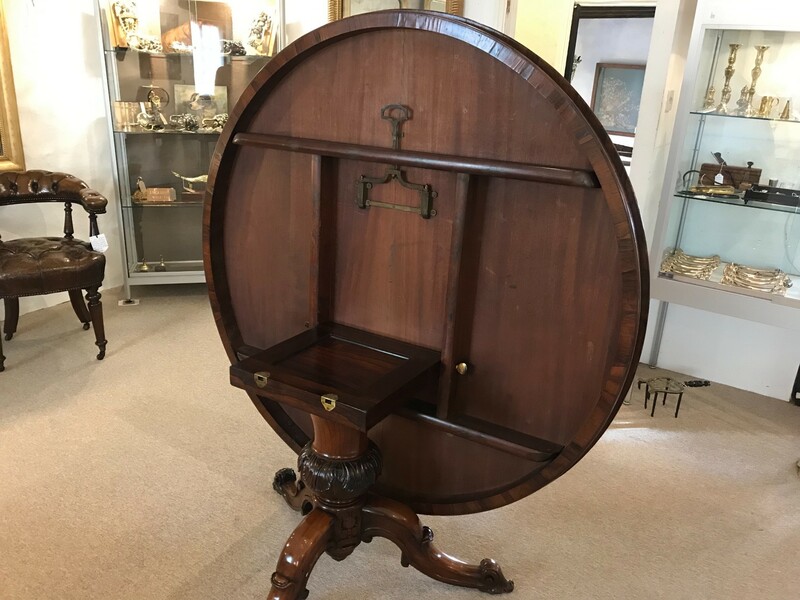 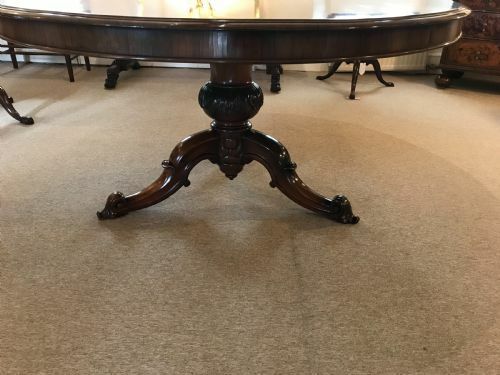 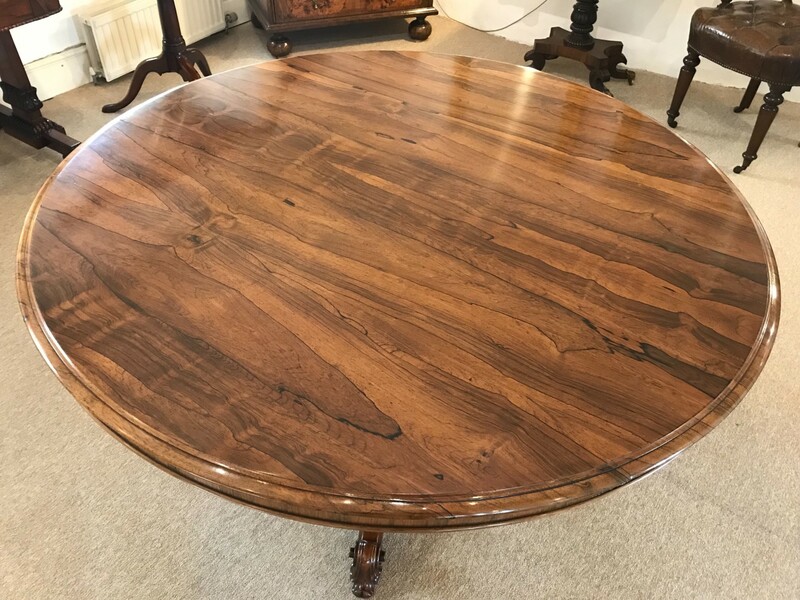 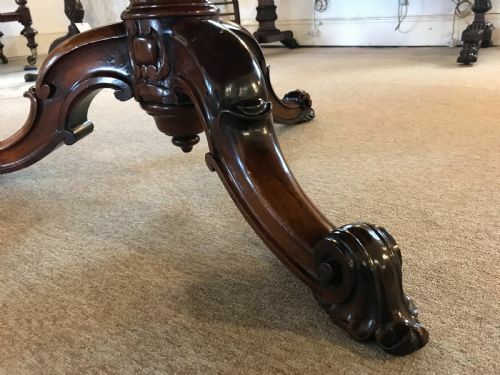 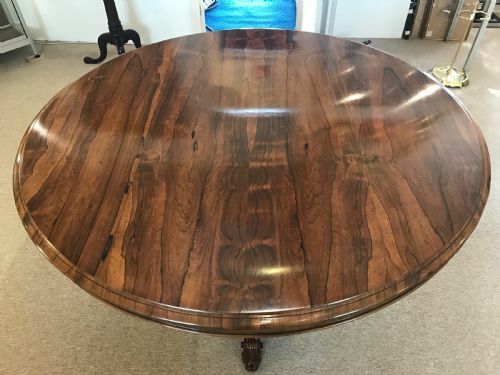 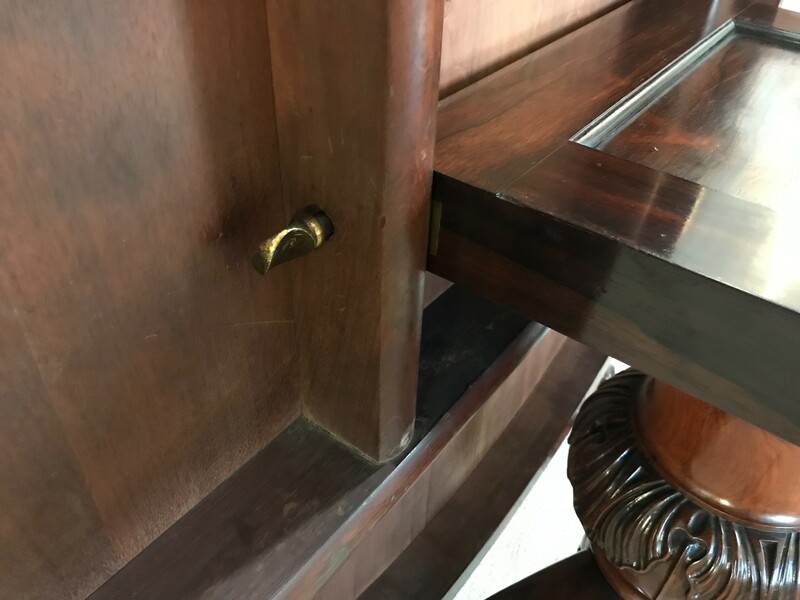 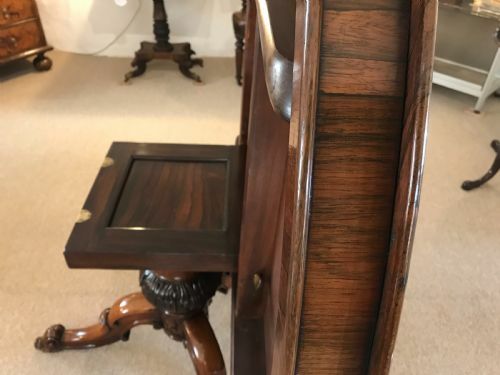 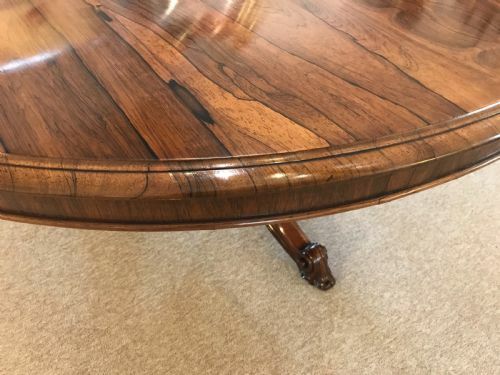 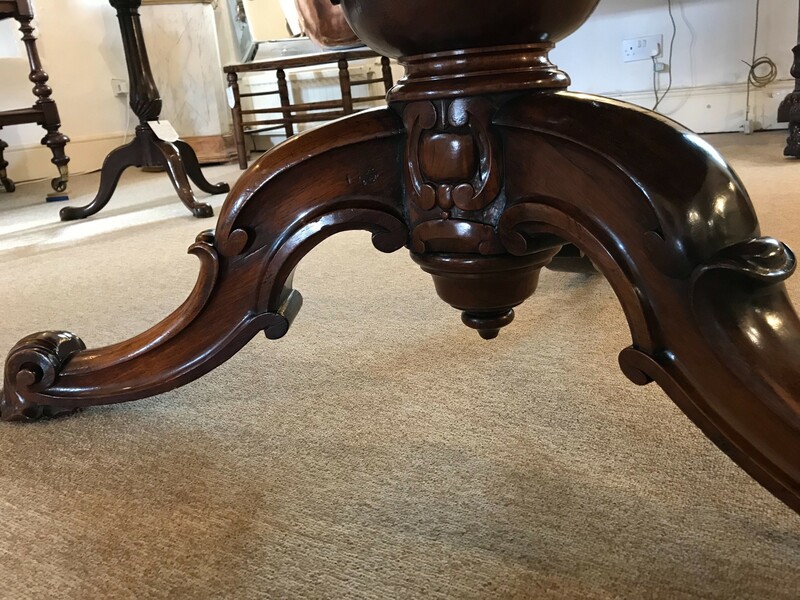 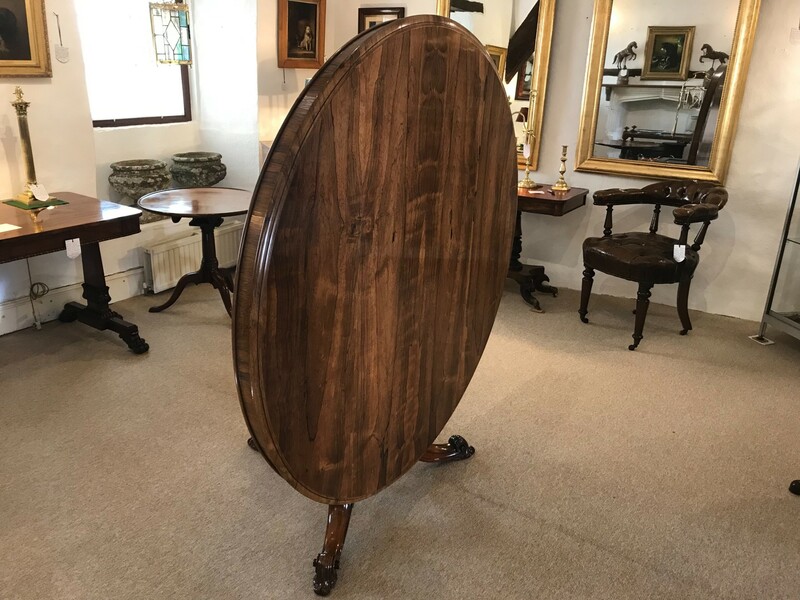 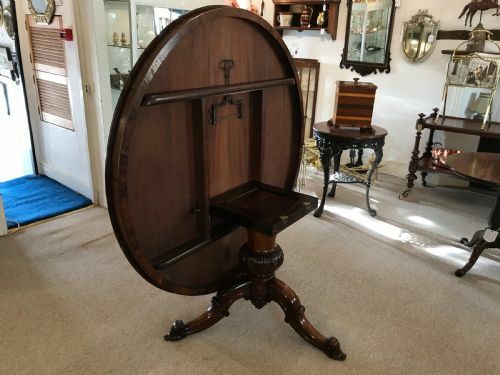 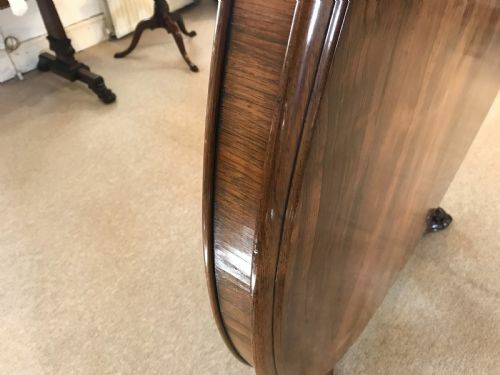 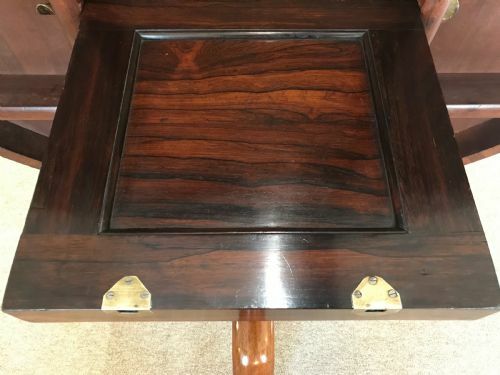 Regency Rosewood Circular Tilt Top Centre Table. 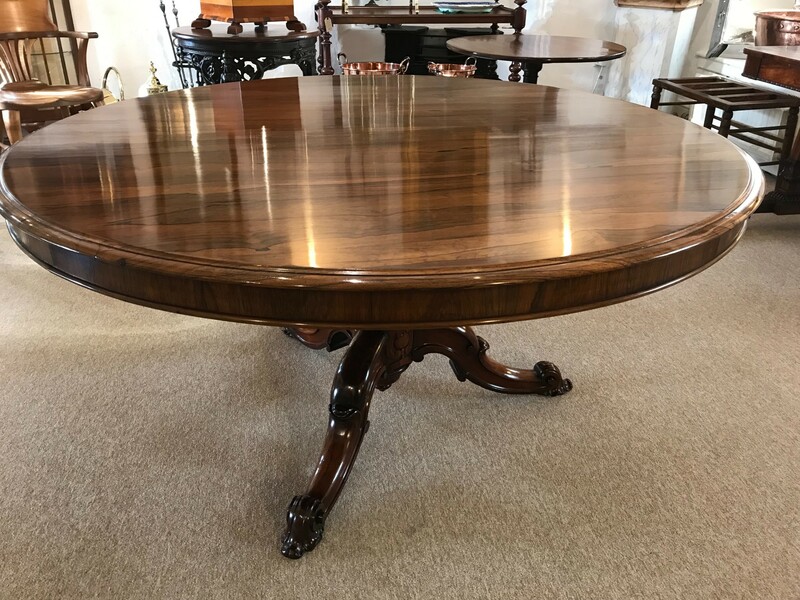 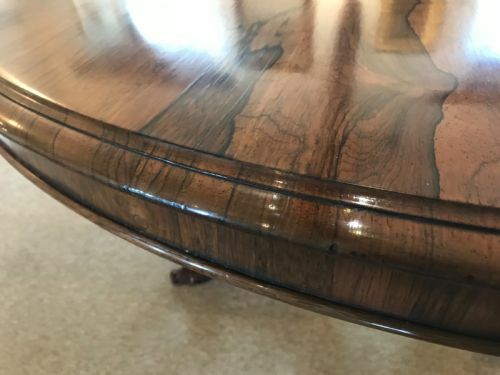 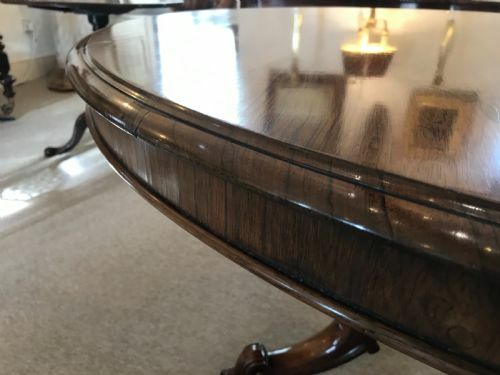 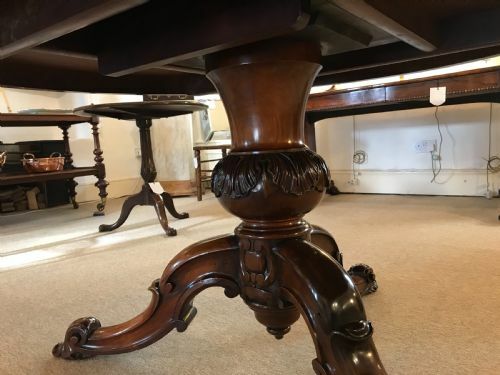 The Regency rosewood circular tilt top centre table. 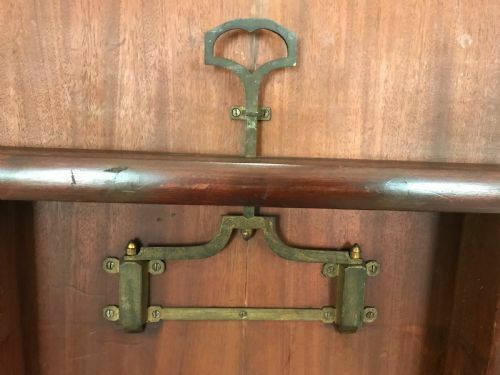 has been added to your saved items.